We are proud to serve our customers worldwide! We would like to thank all our customers, our Dealar , distributors and Agents, our suppliers, our manufacturers, our friends around the world for the great supports we have received in the import export efforts, we assure you we will continue to do our best for the success of your business. 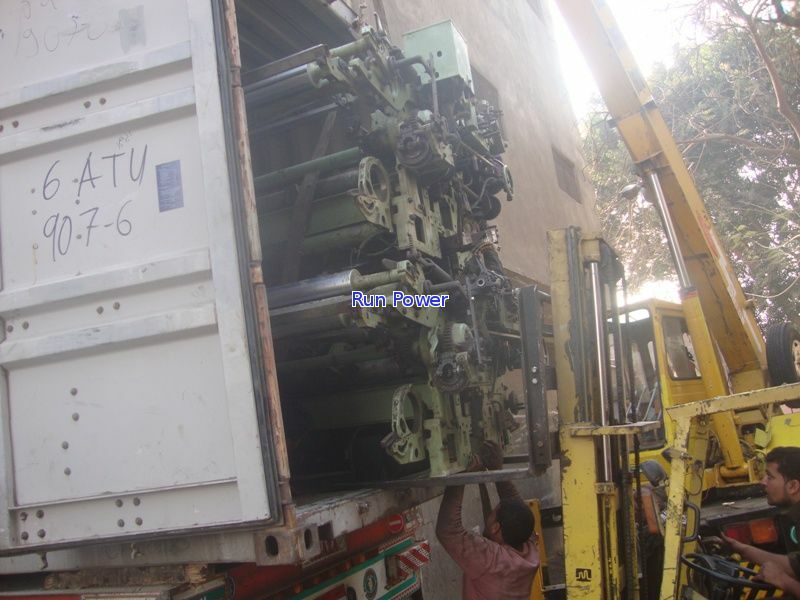 Run Power is a source of import, export, wholesale, distribution a selected line of Used Textile Machinery And Used Looms .